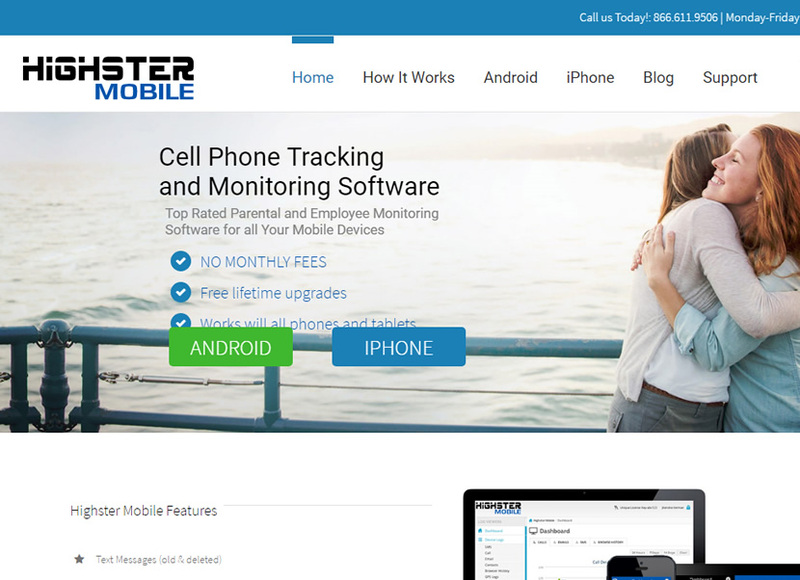 Our third product review for phone tracking software is for the highly rated Highster Mobile spy app. The pro edition is what we will be looking at; with no monthly fees and option to upgrade the software so it can be installed on unlimited devices this is a serious contender for our leading 2019 product, mSpy which received our 5 star overall rating. You can install Highster on tablets too – if you want to monitor an iPad, Samsung or Google Nexus for example, then simply download the app on to the device and tracking will start immediately. Any device that is run on iOS or Android is compatible. What is Highster and how does it work? 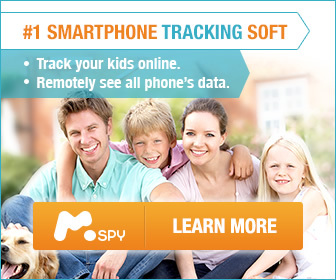 A modern phone spying app that enables the user to fully monitor a mobile phone or tablet. You basically take complete control over the device without the owner realizing his or her phone is being monitored – this is all done by having physical access to the device and then app installation; which takes just a couple of minutes. From checking up on where the person has travelled with their phone to recording all text and chat messages, Highster should only be installed on your child’s phone if you are concerned about their online activity – please remember that it is illegal to monitor another person’s telephone so please check your country privacy laws. In the US, employers can install Highster app on staff/company phones as long as employees are given notice of this procedure. You cannot spy on your husband, girlfriend, wife or boyfriend without their permission so if you think they are up to no good such as cheating lying about their whereabouts then this app is not legal for this purpose. Use Highster mobile app at your discretion. That being said, the software is a superb solution in preventing cyberbullying or potential grooming threats, it gives parents peace of mind by knowing exactly where their kids are and who they are talking to online. All incoming and outgoing calls. 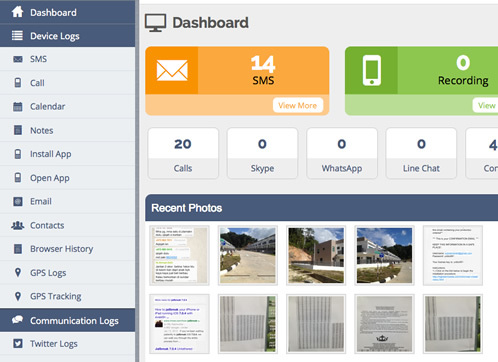 Instant messages through WhatsApp, Instagram, iMessage, Hangouts and Facebook. Records all stored images and videos. Reads emails, saves web browser history and downloaded documents. Setup email alerts and get notified when a keyword is typed on the phone, such as a person’s name. View all apps installed on the phone including gambling and adult themed. Uninstall remotely, any inappropriate apps on the target phone. Lock the target phone (handy if you think the phone has been lost). Take pictures using the camera phone. All data is neatly presented inside the user dashboard; here you can view all activity, setup alerts and gather the proof you need to either confirm your suspicions or put your mind at ease. The average time it takes to install the spy app is under 5 minutes. It’s a very simple process but if you do need help the tech guys at Highster can talk you through the process. How do I access the recorded data? When you purchase the software you are setup with a user account. This account contains your secure dashboard section where you can view everything on the target phone. You can view on your phone, tablet or PC – all that is required is a WiFi or 3G/4G internet connection. The phone has a new number, will it stop working? Your tracking is still in place and everything will still work as normal, a new phone number will not disable the tracking software. How can I track more than phone? If a second family member needs the software installing then you need to purchase a separate licence key. Is it legal to use Highster Mobile? Yes but each country has its own privacy laws, generally speaking you cannot install the software without the recipients consent unless they are your children (under 18). If you would like to monitor what your staff are getting up to on their company phones then this is legal with stipulations. Will I have to renew my licence after a year? Unlike other spy app providers, Highster is a one fee product. As long as you need to use the app on a phone or tablet then it is free to use. I need help, is their customer support? There is no premium rate numbers to call or long waits over email. Highster has excellent technical agents who can help in all aspects including installation, reporting, usage and uninstallation. Will I need to jailbreak an iPhone? Yes, in order to install on an Apple phone you will need to jailbreak the device first. iOS iPhone/iPad & Android devices: $69.99 one off payment for one licence. (Upgrades available including unlimited device installation). For a solid phone spy solution take a good look at what Highster has to offer. Comprehensive location GPS tracking, read text and chat messages, access video and image files, check up on emails, browse web history and more. We award the software a credible four stars – based on quality of product, price and technical support.